Develop and write code in Java or other object orientated languages following team’s coding standards and development process. Use Kibana to create dashboards. Involve in the integration of smart grid software systems. Understand functional specifications and translate them into technical artifacts. Provide reliable and quality design to a variety of problems and requirements using sound problem solving techniques. You are proud of sharing your knowledge with colleagues. Implement and deliver projects with minimal supervision. Be a team player and individual contributor as business demands. Perform application builds and deployments using CI servers. Minimum 4 – 6 years of experience with software development. Solid command of Object Oriented programming. 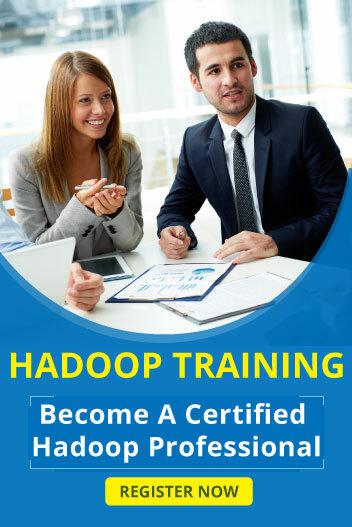 Experienced in Hadoop storage technologies such as HDFS and HBase. Hands on experience with Hive. Familiar working with RDBMS (Oracle preferred) and NoSQL databases. Experience in processing XML and JSON messages. Demonstrates strong debugging, problem solving and investigative skills. Ability to collaborate effectively across disciplines, roles and geographical time zones. Ability to multitask and react to changing priorities. Ability to adapt to newer technologies.